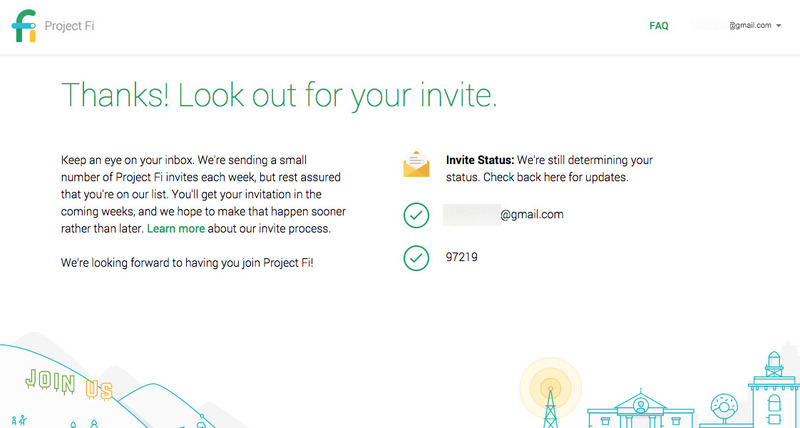 Hey, look, my Project Fi invite status! Wait…what? Even though I was probably one of the first three people on the planet to sign-up for the service, already own a Nexus 6, am a nerd at heart who likes to test things, and live in a metro area that T-Mobile is excellent in, I’m still completely in limbo? Sure makes sense. To the rest of you, maybe you will have better news on the newly launched status indicator for Fi. Tim’s says “3-4 weeks.” Others are seeing that as well. Me, not so much. Thanks, Google!